Mace has started main construction work on the Marshall Building at the London School of Economics and Political Science (LSE). 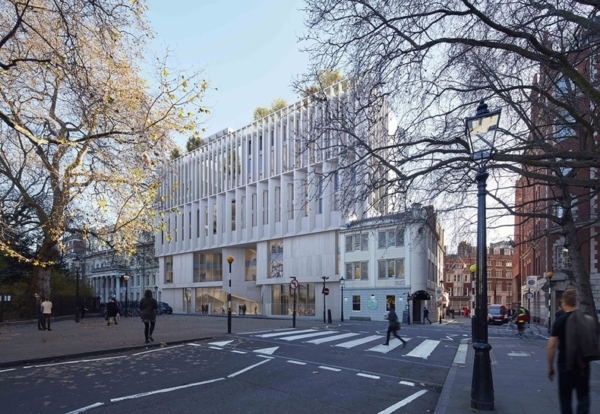 McGee has completed its demolition contract and was working directly for LSE at the Lincoln’s Inn Fields site which was the former home of Cancer Research UK. Mace confirmed it has now taken control of the site and will be working over the next two and a half years to deliver a new academic facility for the university. The project is expected to be completed in 2021 and the new building will contain The Marshall Institute for Philanthropy and Social Entrepreneurship and the academic departments of accounting, finance and management. The £140m building will also contain sports and arts rehearsal facilities including a Sports England standard multi-purpose sports hall for use by staff and students.